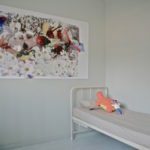 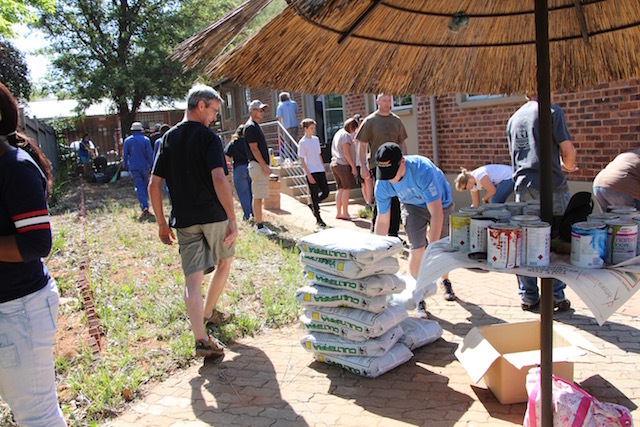 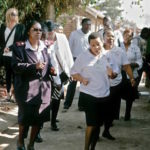 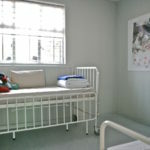 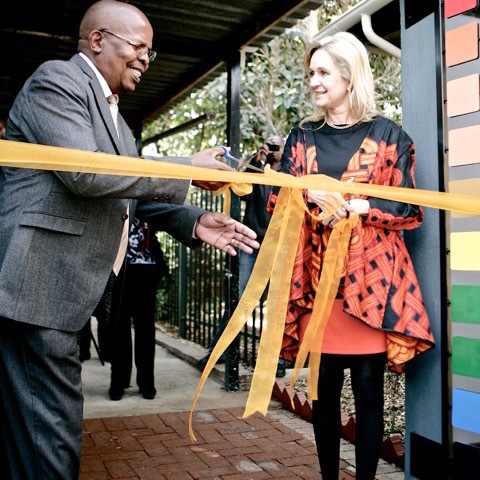 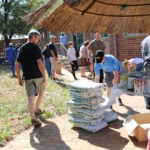 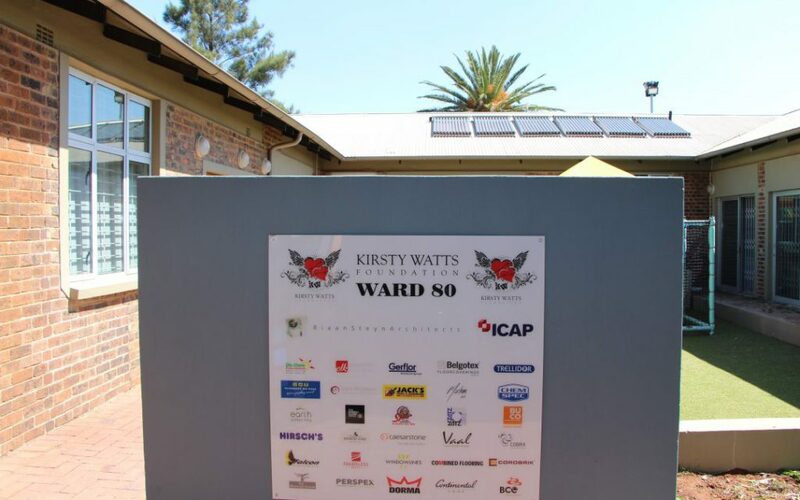 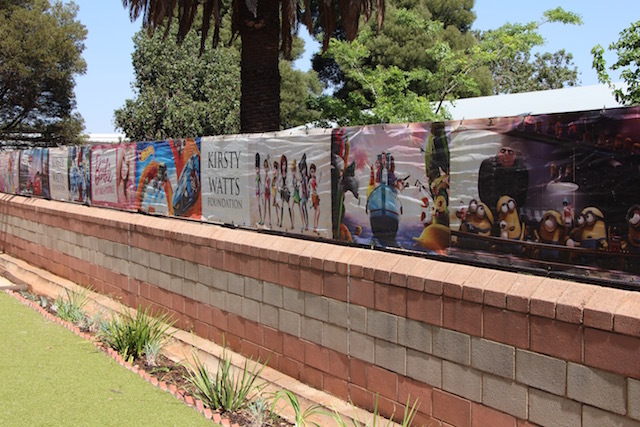 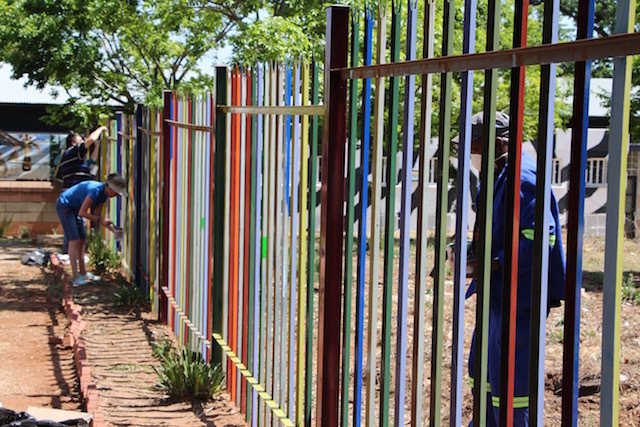 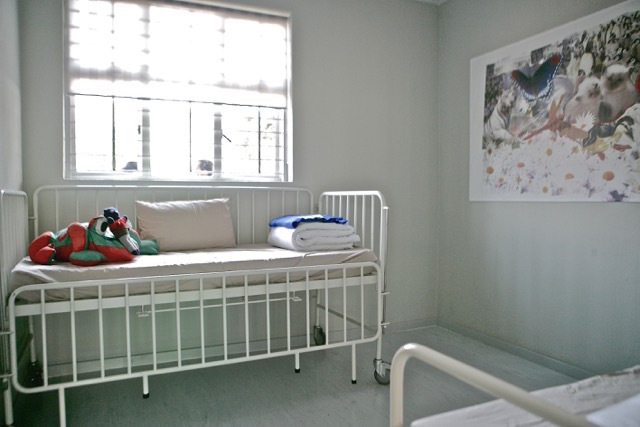 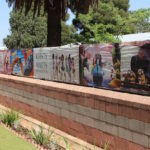 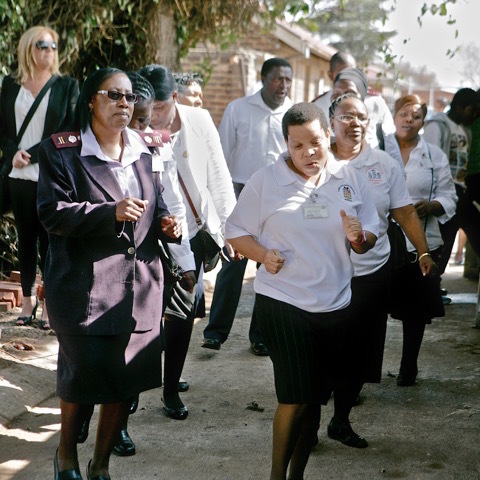 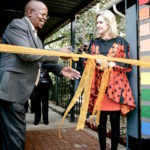 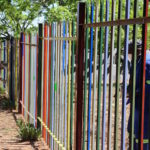 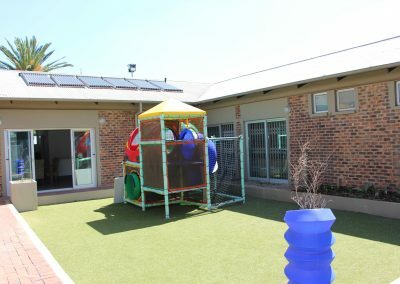 The KWF was responsible for the total overhaul of the Paediatric Psychiatric Ward at Chris Hani Baragwanath Hospital which was completely run down and had to be redesigned, rebuilt and refitted in entirety. 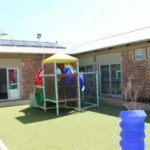 Recovery for children in this environment is incredibly difficult and the improvement of all facilities will make a difference to all patients and staff in the future. 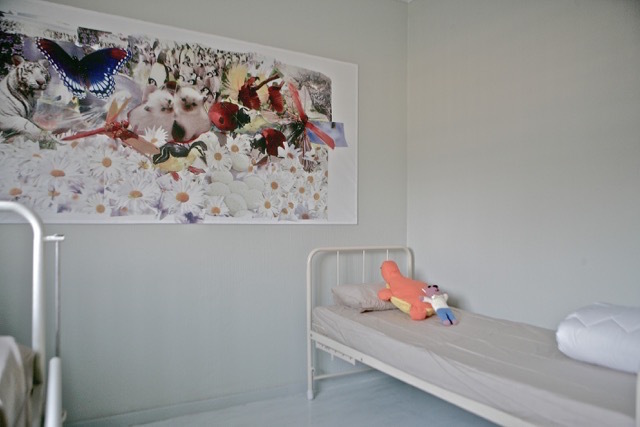 (This was valued at R2,5 million).